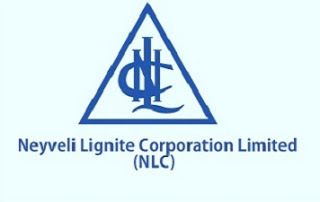 NLC Jobs Recruitment Notification 2018.NLC India Limited of Tamil Nadu inviting applications for the positions of general manager, Dy. Chief Medical Officer, Dy. Manager, Chief Manager and other posts.Interested and Eligible candidates can apply for the positions. Number of vacancies to be filled in NLC India Limited is 60. MBBS and MS/diploma/DNB holders can apply for Medical officer post. For remaining posts the qualification is degree/ M.Tech/M.Sc from a recognized university. Selected contenders will get pay in between Rs.60,000-2,80,000/- per month. Based on candidates performance in personal interview aspirants will be selected. Mode of applying for NLC recruitment is through online. From 19th September 2018 to 09th October 18 candidates can register. https://www.nlcindia.com/new_website/careers/CAREER.htm is the link for aspirants to apply.